Whether it’s Rey’s unremarkable parents or the death (?) 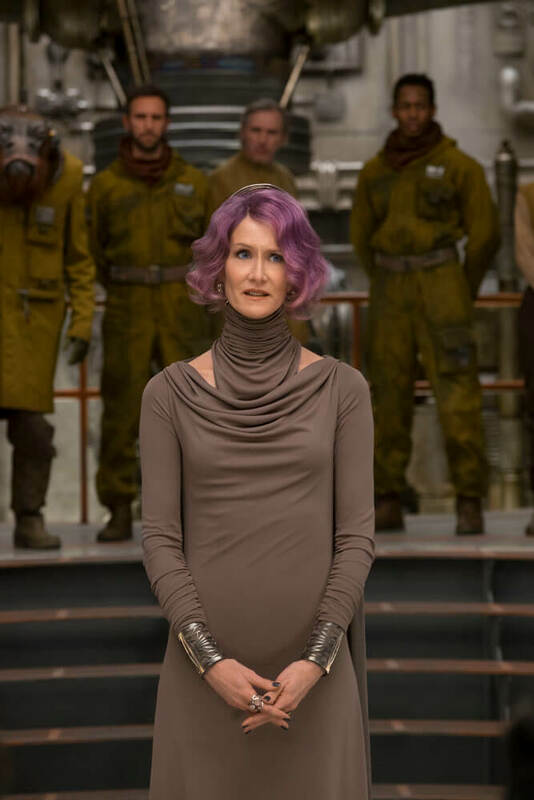 of Luke Skywalker, it’s fair to say that The Last Jedi kicked up quite the fuss when it released back in December. Hell, there was even that online petition demanding that Rian Johnson’s sequel be struck from Star Wars canon. Now that’s divisive. 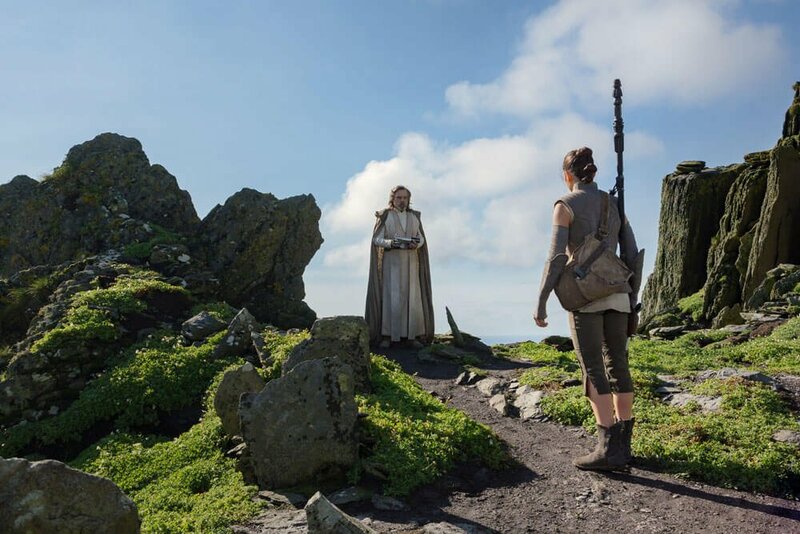 To his credit, Johnson has been pretty forthcoming about his creative decisions, and one need only look to The Director and the Jedi, a behind-the-scenes featurette detailing the director’s journey while creating Episode VIII, for evidence of that. 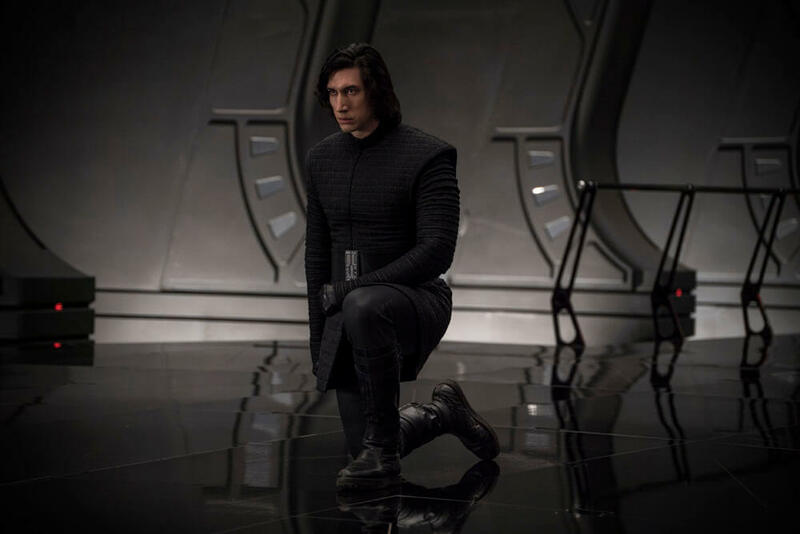 And now, thanks to a recent interview with Evening Standard (h/t ComicBook.com), Rian Johnson has once again addressed the backlash, before stressing that a movie of The Last Jedi‘s stature simply won’t please everyone. I knew intellectually what I was letting myself in for, but then when it happens you’re like, ‘Oh my God, this is intense!’ It’s about knowing you’re not going to please everyone. But then you still read someone saying they wish you were dead and it’s going to ruin your day. 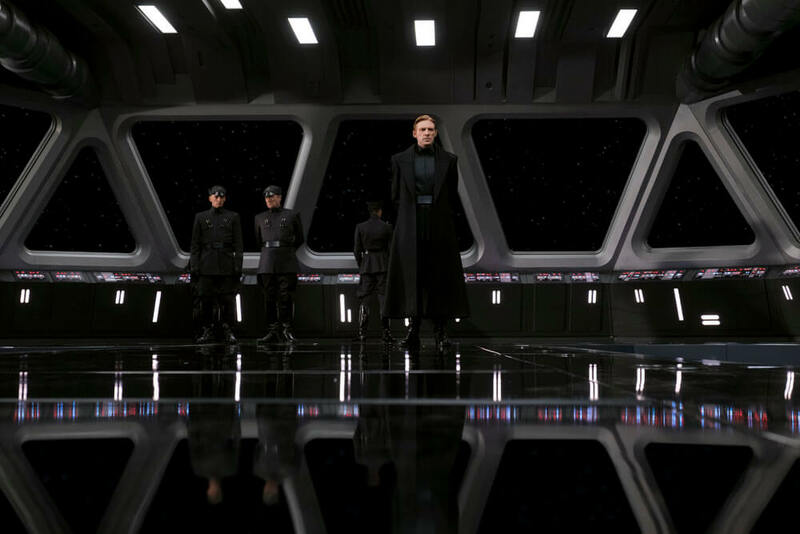 Because make no mistake, the director doesn’t regret his decisions – in fact, he’s “most proud” of the sequel’s more contentious scenes, including Snoke’s last hurrah and the entire Canto Bight subplot. At first I was freaked out but then I realized the things people were angry about are the things I’m most proud about. There were death threats. It’s balanced by a few things — 90% of the stuff I got online was not only lovely and encouraging but phenomenally thoughtful. Fans would send me essays on the movie. The other 10% is just loud and gets amplified. 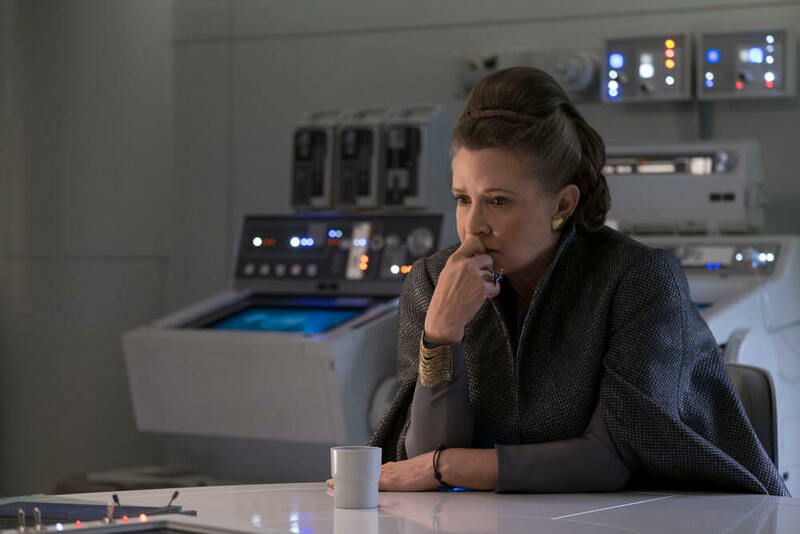 Beyond 2018, director J.J. Abrams is adamant that The Last Jedi backlash won’t have any effect on a future Star Wars movie – Episode IX and otherwise.